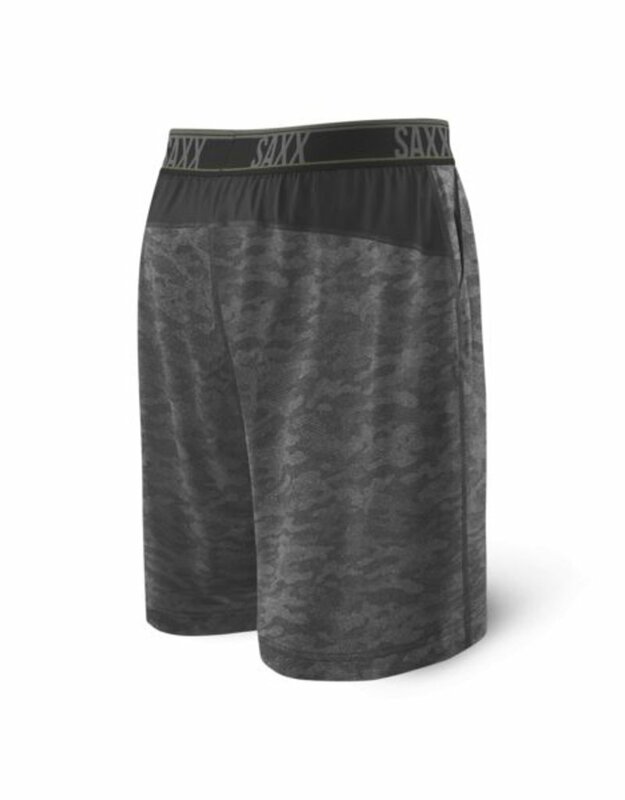 Legend is the 2N1 innovation made for the guy who grew up in basketball shorts. 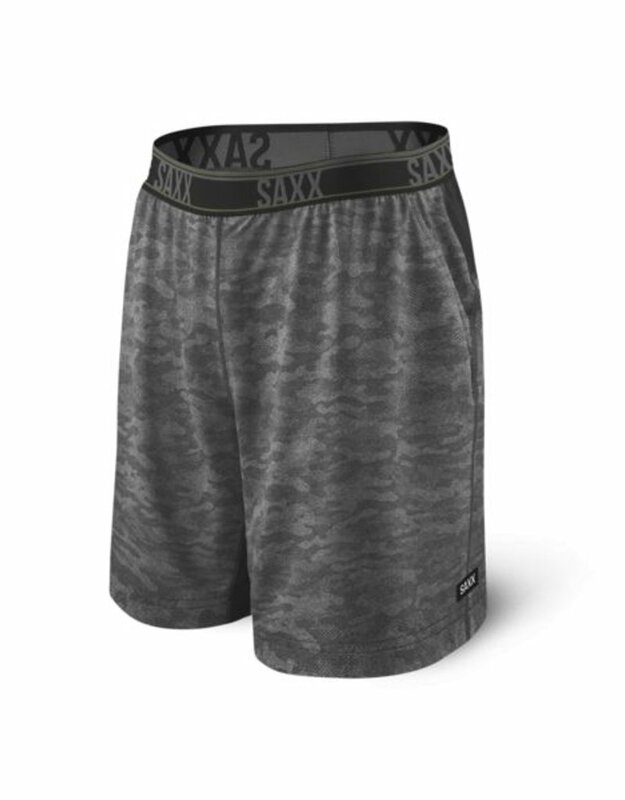 Beneath this pair’s generous cut are your ultimate team players: a moisture-wicking semi-compression liner for muscle support and the legendary BallPark Pouch™ to keep things in place and close out chafe. 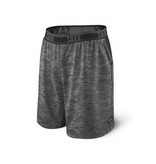 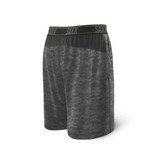 Anti-odor fabric keeps your game fresh on and off the court.